Tried That, Done That... Think Again! Tried That, Done That… Think Again! Many dealers try something new – a company, product, or technology – don’t see initial success. They then abandon it and move on. Their impressions of it become set in stone. Early adaptors often have this happen only to find that two or three years later, things have changed and other dealers are having success with that same concept they failed with or gave up on. But we learn from failure. It could be a concept and technology such as website chat which did well on the East and West coast clear back in 2003 but took additional years to catch on with consumers in the Midwest. Sometimes it’s that the innovation was before its time. Other times it can be that it was being used improperly and that best (better) practices have now evolved around it. And sometimes, it’s simply that new innovations or services have made it easier to be successful. Those who tried two of the greatest classified sites, Craigslist and eBay, may have tried to use them years ago and found them difficult to work with, to post to, and to sell from. Moreover, they may have even decided that users of these sites “were all looking for cheap pricing” they were not willing to provide. Well, there has been a culture change among dealers and consumers over the past few years. Dealers have learned to deal with online pricing, and offering more than just pricing as a reason to buy from them. In the meantime, companies such as LotVantage have taken most of the difficulty out of the equation. They make it easy for dealers to post on these sites and concentrate on selling cars. Dealers can take much of the labor cost out of the ROI and LotVantage can advise them as to best practices that work on these sites and with these customers. Smart dealers go where the customers are and these two sites are two of the most visited sites in the English speaking world. 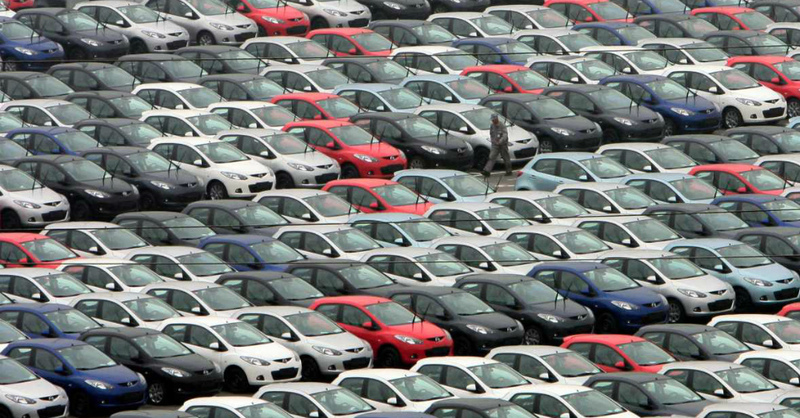 Five million cars and trucks have been sold on eBay alone. It may be time to take another look. Next → Next post: Which New Cars Have Higher Residual Values?